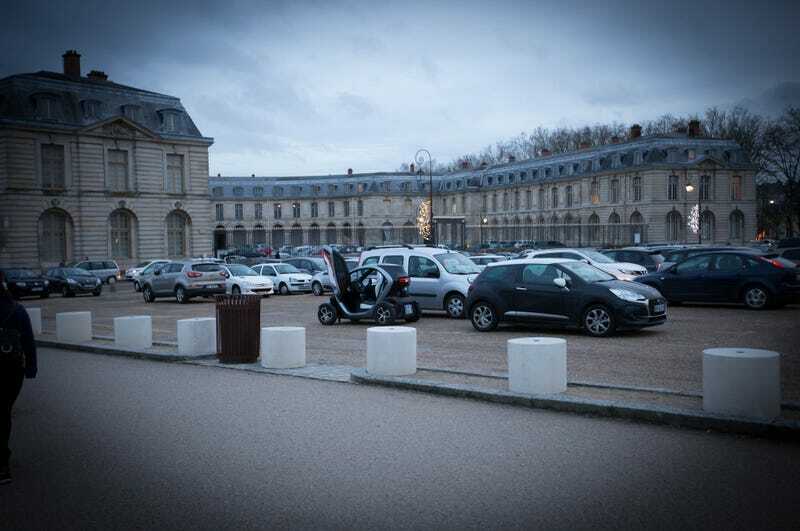 This was just sitting in the parking lot at the Château de Versailles. Here’s some other photos from the week because I’m bored today. I love my 16-35mm f/2.8 so much. Because I’m basic and need to take the same shot everyone else does. Wish I was baller enough to buy that.